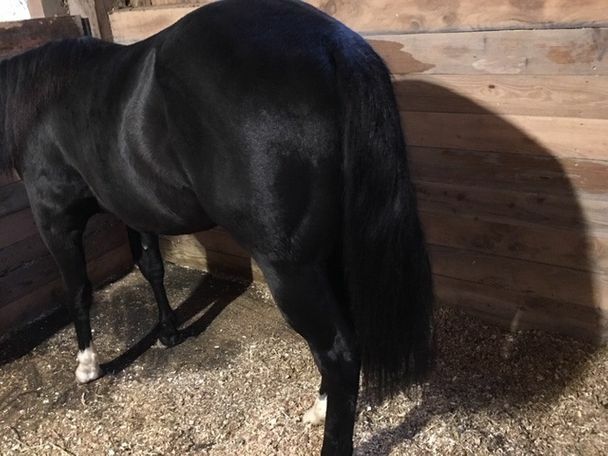 Shelby is a beautiful non-fading black coming two year old registered gelding. 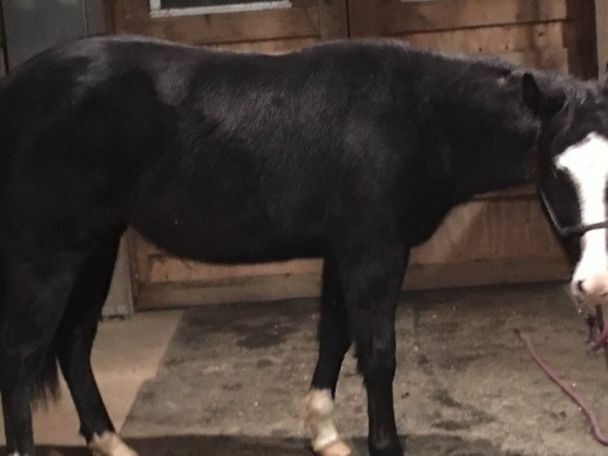 He has a huge hip and is thicker made with good bone. 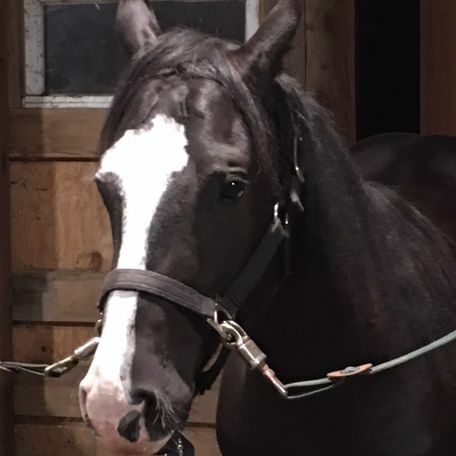 He bathes, ties, leads, loads, good w/vet and farrier and has started some ground work (before the huge freeze hit us). 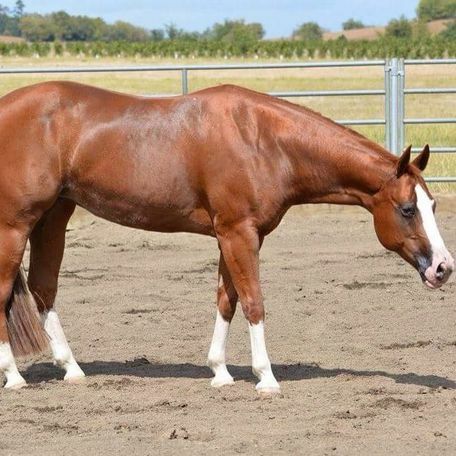 This gelding really knows how to use his hind end and should be a really good working / show horse for someone. He is priced reasonably as work and other responsibilities are getting in the way. His dam won $10,000 at the futurity before she was injured and his sire is a 6x world champion reined cowhorse and roping horse. Should mature to 14.3 to 15 hands. 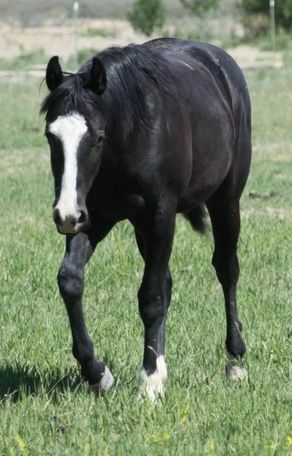 Picture of his dam are attached and Shelby as a weanling as well.